Richardson & Lyons has been helping injured people since 1991. We specialise in Injury claims – Its what we do. We handle all personal injuries claims for our clients on a “no win – no fee” basis, and we pay for all your outlays. 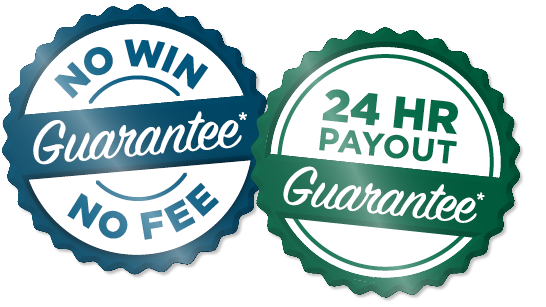 We guarantee payout within 24-hours of receiving your funds into our trust account. Any person contacting us for advice about a personal injuries claim is given free advice and a free assessment of their rights and options – with no strings attached.